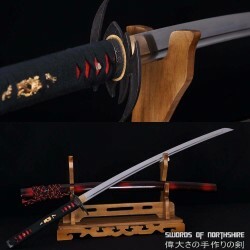 Swords need to be tough and durable, which is why we have a selection of samurai swords crafted with 1060 high carbon steel. 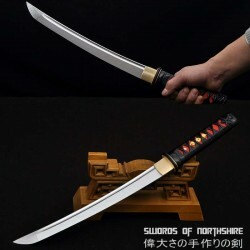 1060 high carbon steel is sought after for its rigidness and flexibility, creating a durable samurai sword with a functional blade. 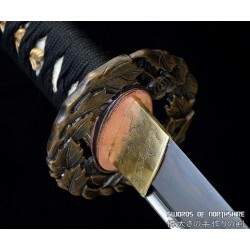 Each of our samurai and ninja swords are hand forged by a master sword maker with the utmost attention to detail. 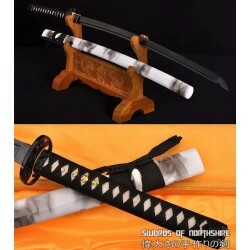 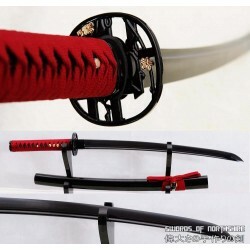 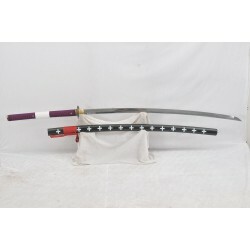 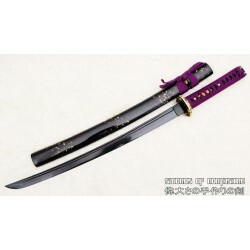 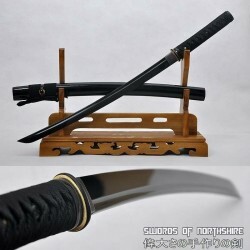 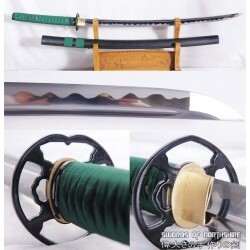 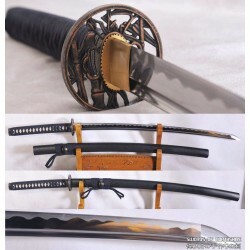 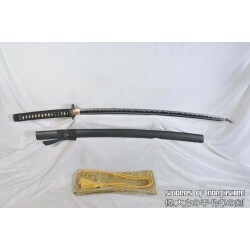 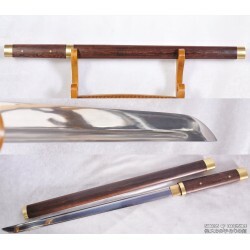 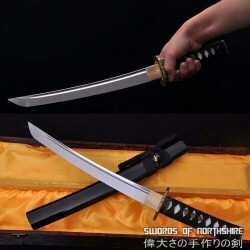 We carry a variety of swords made with 1060 high carbon steel, including katanas, wakizashis, and tantos. 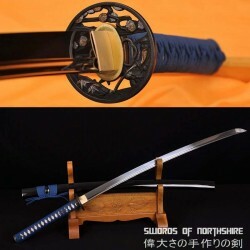 Our swords can be hand sharpened to a razor-edge or left unsharpened for the samurai or ninja in training – it’s your choice. 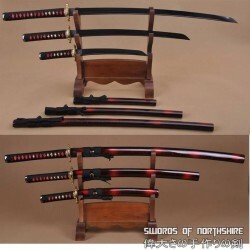 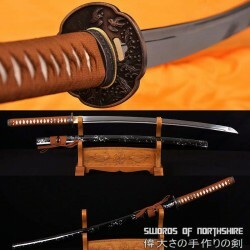 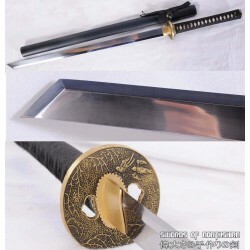 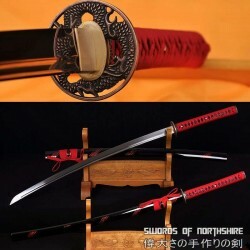 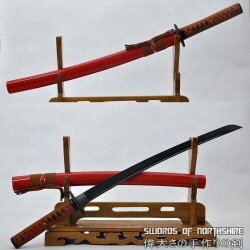 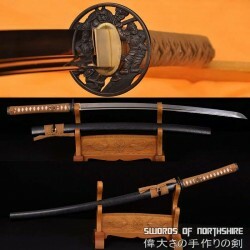 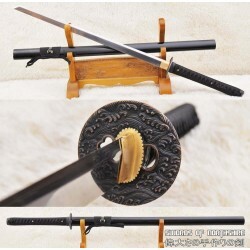 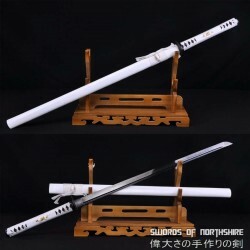 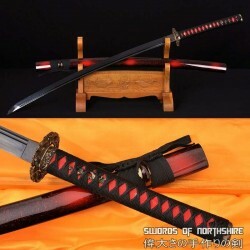 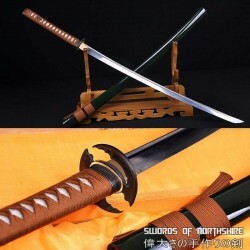 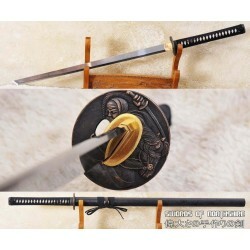 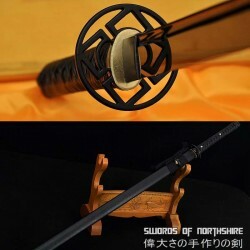 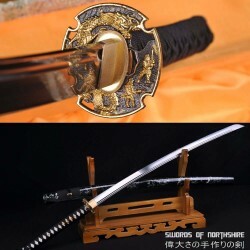 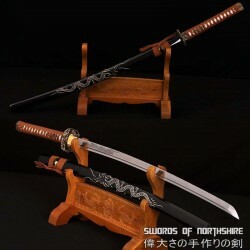 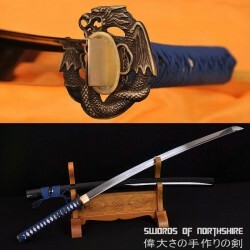 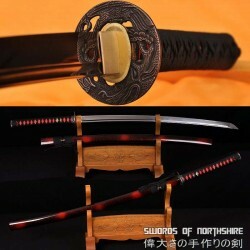 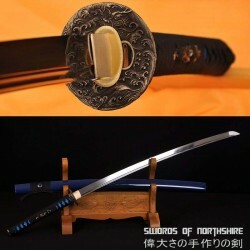 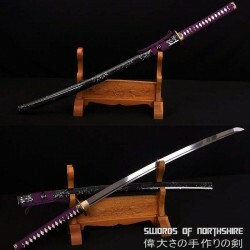 Whether you want to use our blade in combat or as the centerpiece of your collection, we have the right sword for you.